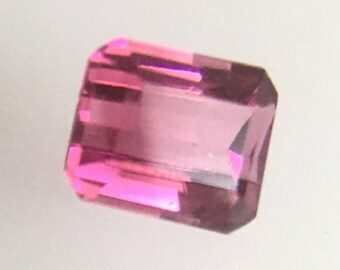 8.5x10mm Green Tourmaline Emerald Cut. 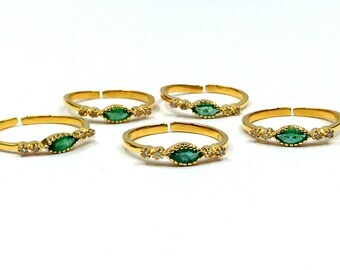 Going Cheap. 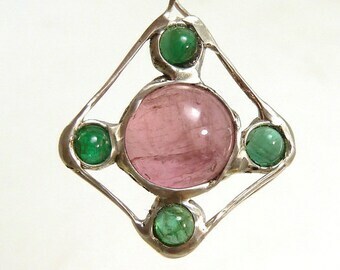 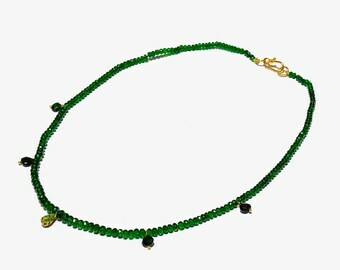 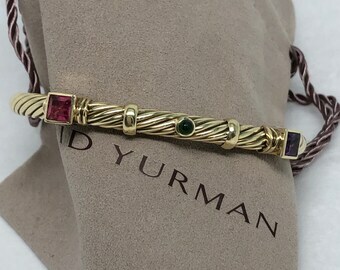 LYRE quartz, tourmaline, Emerald & yellow gold PENDANT. 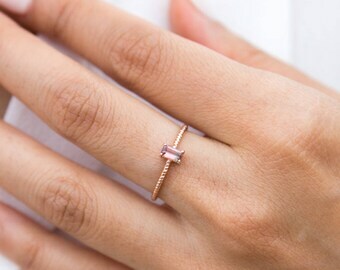 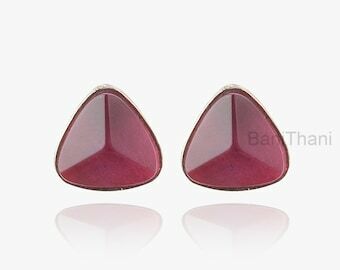 Contemporary jewelry, minimalist design. 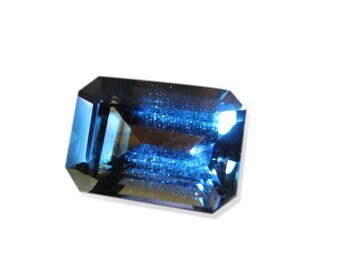 Teal Blue Tourmaline Gem. 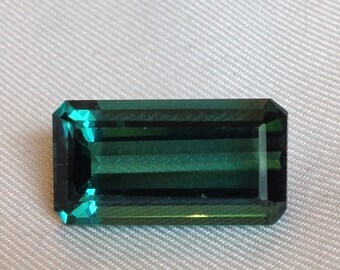 Natural Teal Blue Green Tourmaline 1.58ct. 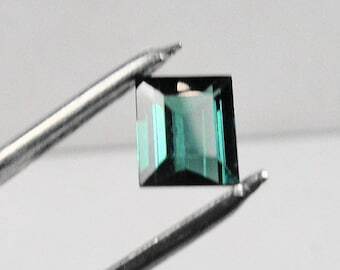 Emerald Cut Loose Gemstone.